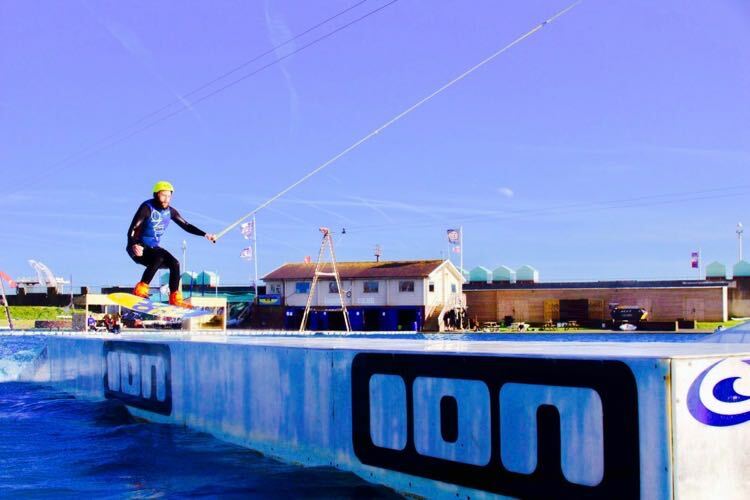 Wakeboard Ride Sessions at Lagoon Wake Park, Brighton, last for 1 hour with up to 4 riders. 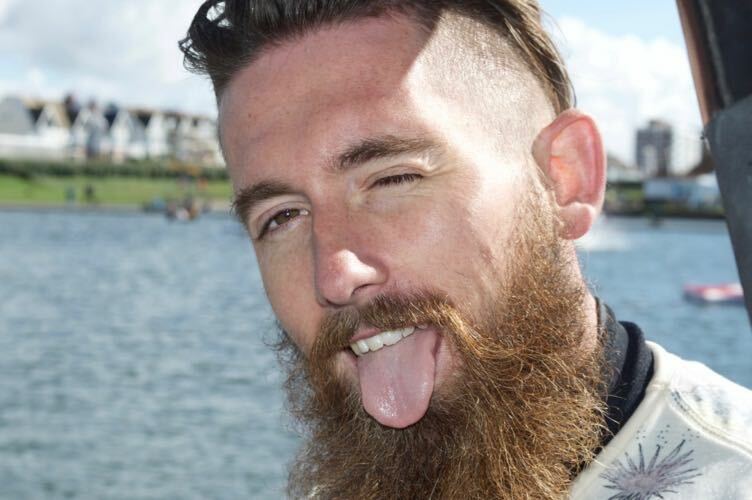 If only 1 rider is booked for a session the ride time will be reduced to 30 minutes. Occasionally sessions will be for 30 minutes for just 2 riders. 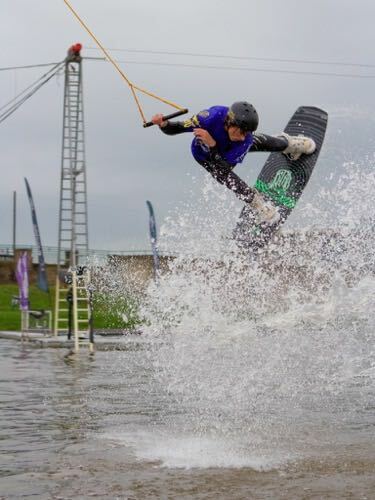 We have three wakeboard cables, all of which are slightly different so we will try and guide you to the most suitable for your style and ability. 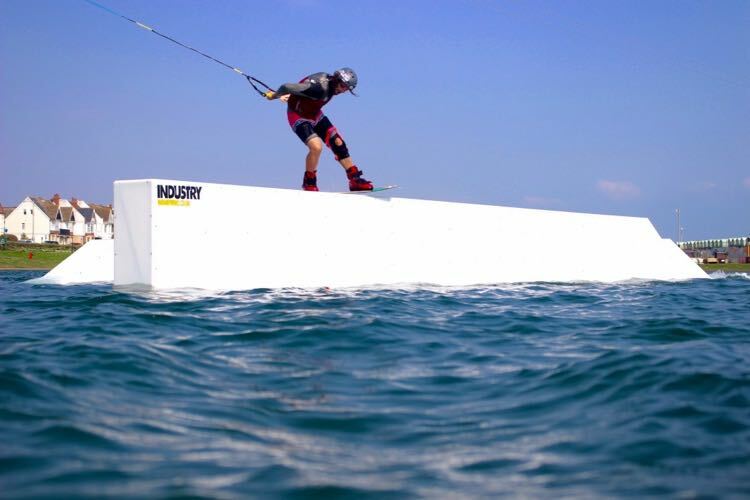 If you want to find out more about our sliders, you should read our Lagoon Wake Park Blog. TECH Cable, this cable is not suitable for aerial tricks but has lots of awesome sliders including our new Step Up Rail and a Box with Bank Rail to keep you entertained and get tech on! AIR Cable which has lots of space for you to throw your tricks, so if you want to practice your aerials this is the cable to book. If you don’t want to do just aerials this cable still has a lot to offer including an Incline Rail and a Rooftop Rail. CABLE 3 offers a limited number of sessions aimed primarily at those with less experience looking to improve and gain confidence. If you have your own board you can can save £5.00 by using the discount code “HIRE” at the time of booking. Timings: Your session will be booked for a specific time slot. You need to be ready to ride at the start time of your session so we advise arriving 20 minutes in advance of this. Do not be late as it is unlikely we will be able to put you on another session. Save Money : Regular riders can save money with 5 or 10 hour cards or a membership. Click here for more information. Have fun, improve your skills and meet like minded people. Able to complete the corners on a System 2.0 cable, water confident and able to swim, a competent boat wakeboarder or a kitesurfer. 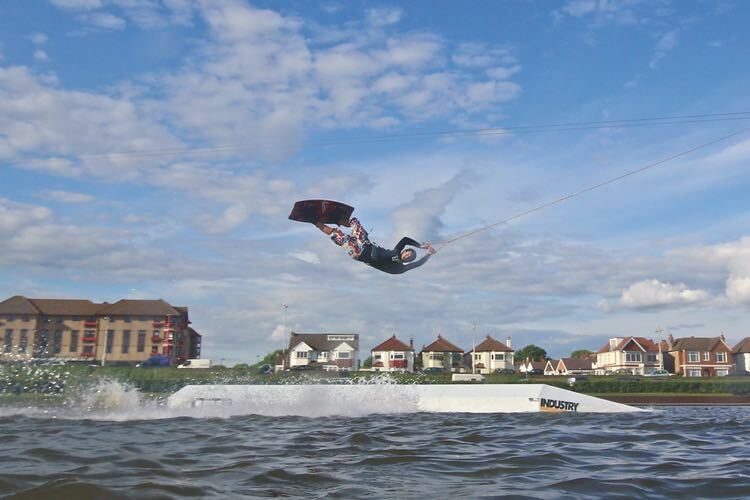 Those that have some previous wakeboarding experience or are a competent boat wakeboarder or a kitesurfer. Sessions are run most days from April to the end of October (Closed Mon and Tues in April and October) See time table below for session availability. Winter opening - Please check availability below. 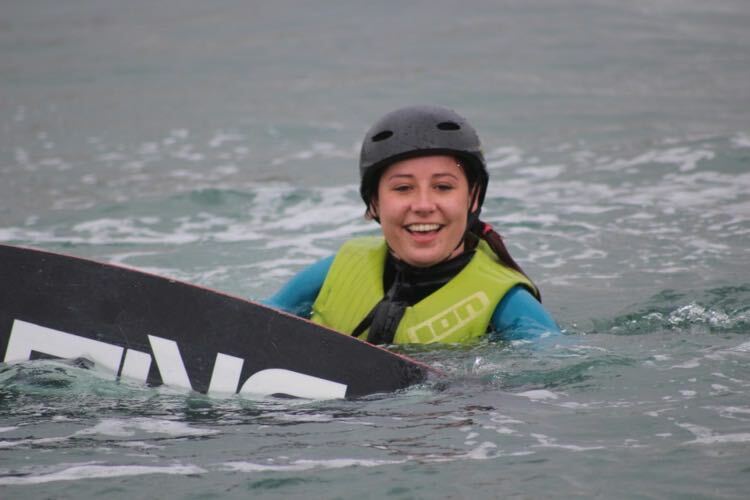 If you are booking for a small group of friends or family private wakeboarding lessons are a flexible and great value way to try wakeboarding. 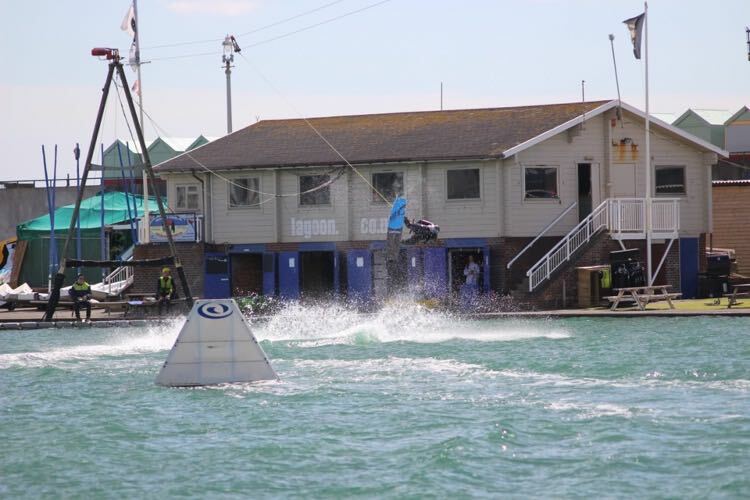 Lagoon Wake Park has been part funded by British Water Ski and Wakeboard (BWSW). We would like to thank them for their support in making this venue as fantastic as it is.